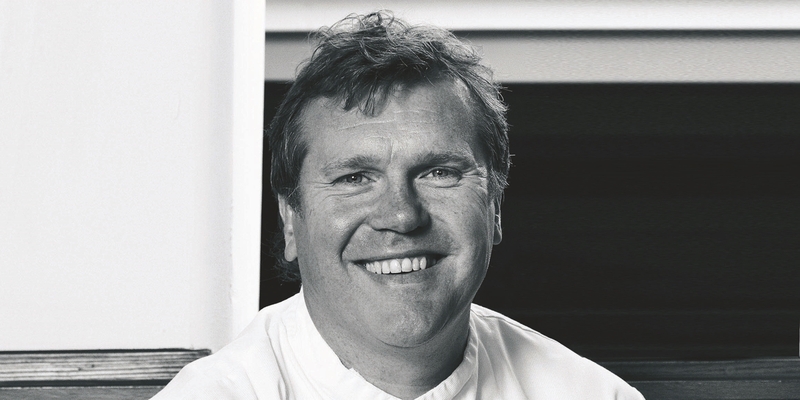 It is in his native Lancashire that Nigel Haworth has prospered over the last few decades, displaying an instinctive understanding of his region and a cultivated awareness for diners’ needs. Haworth’s most famous dish, a Lonk lamb Lancashire hotpot, perhaps best sums up his cooking; local, rustic and laced with nostalgia. Nigel trained at Rossendale Catering College just a few miles from his current Ribble Valley base. From there, he set off on a culinary journey which would take in restaurants in Gleneagles, London (at The Ritz, no less) and Switzerland, before returning to Britain to take a lecturer role at the same college at which he had studied. In 1984, he was offered the position of head chef at Northcote, an attractive old building with undeniable potential situated close to Blackburn. Ten years on and Nigel was celebrating an Egon Ronay Chef of the Year Award, then one year later a Michelin star followed, which has been retained ever since. 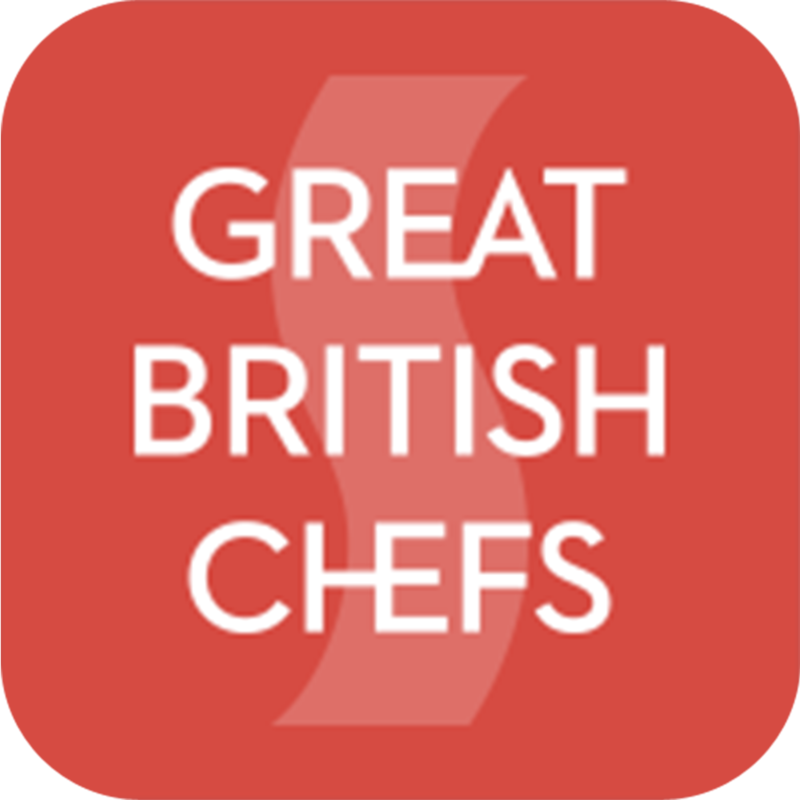 In more recent times, Nigel has appeared regularly on television shows such as Saturday Kitchen and Market Kitchen, also making a winning appearance on Great British Menu in 2009 (he went on to star as a mentor to the chefs of the North East region in 2012). Nigel also co-owns a catering company, Northcote Offsite, which supplies local clients (such as his beloved Blackburn Rovers) with immaculate dishes. In 2018, Nigel moved into a new role as ambassador of Northcote, handing over the reigns of the restaurant kitchen to Lisa Goodwin-Allen, his protégé, who is now executive chef. He remains an investor in the business and will continue to act as a consultant, particularly involved in the restaurant's acclaimed Obsession festival.